Very nice area of Northern Warren. 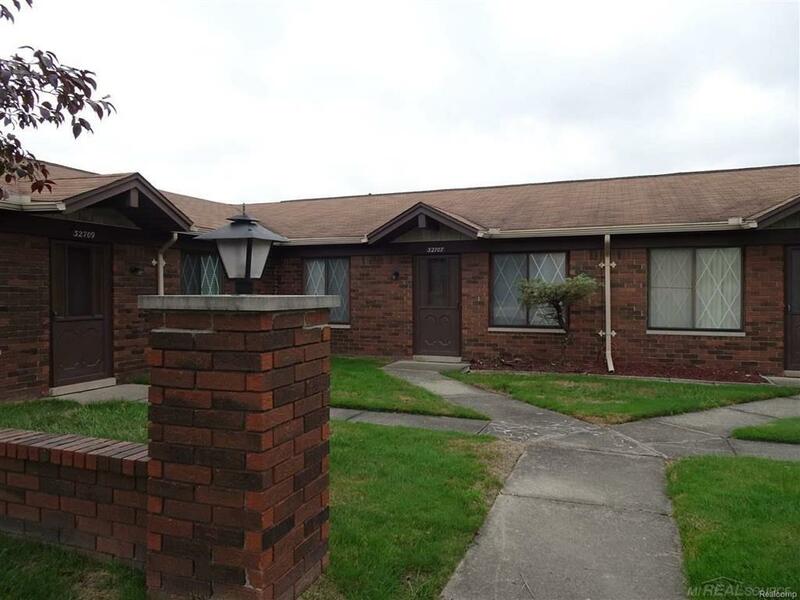 This Ranch style condo has a lovely courtyard location. It is cared for, clean, updated and all appliances are included in sale. Complex has a low Association fee. Freshly painted and cleaned throughout. Don't miss out..
IDX provided courtesy of Realcomp II Ltd., via Real Estate Network Elite Inc and MiRealSource, ©2019 Realcomp II Ltd. Shareholders.